100 watt is the Ideal output, the actually output is less than 100W for all the 100W solar panels. 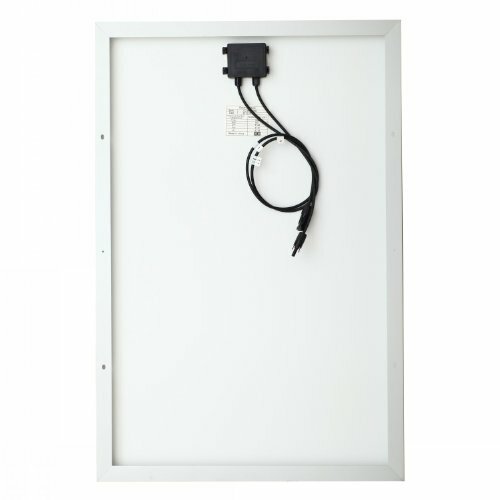 If your panel's power less than 80W when the sunlight is enough, please contact us, we will be responsible for it. 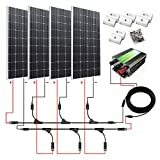 Basic component for on-grid, off-grid solar panel system, caravan, RV, boat, Green house solar panel system.